Earlier today Microsoft and Facebook announced a partnership. The Oculus Rift will ship with the Xbox One controller. It will also be able to stream Xbox One games. The Oculus Rift is built with Windows 10 in mind and it should also be noted that the new Xbox One controller will be able to connect to the computer with a wireless adapter. The Oculus Rift is set to come out in Quarter 1 of 2016. What do you think of this new partnership? Yesterday, Microsoft announced that a new Xbox One is coming to the market. On June 16th Microsoft will release a 1TB Xbox One for $399. The new Xbox One will have a matte finish and an updated controller. The new controller will have a 3.5mm stereo headset jack and back bumpers that are updated for better performance. The new controller can also receive updates over Wi-Fi. It looks like a really cool package and it is great that they made the hard drive bigger. What do you think of the new Xbox One? Apple also revealed iOS 9 at their developer conference. 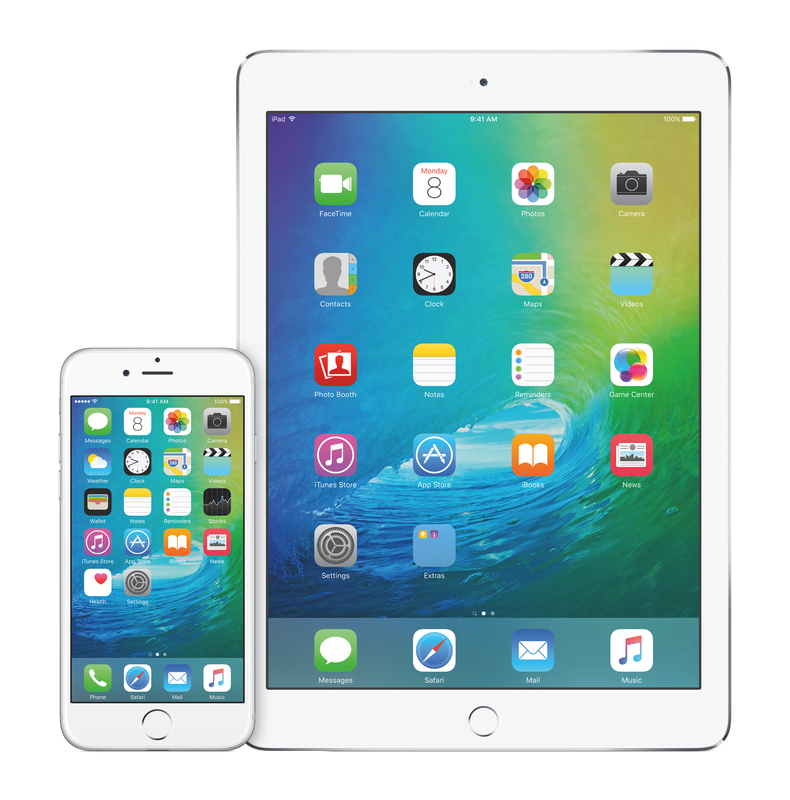 iOS 9 is Apple’s latest mobile operating system for iPhones and iPads. The new operating system includes battery optimization for an extra hour of battery life. It also includes a picture in picture mode. This will allow the user to work on two applications at once. For example, a user can have the email app open at the same time as the photos app. This is a great feature for multitasking. Apple is also updating several applications in iOS 9. They are adding transit to Maps, discover support to Apple Pay and the ability to snap or draw a picture in Notes. Apple is also adding a News application to iOS 9. This application will allow individuals to access all of their news in one place. The app will support publishers like ESPN and The New York Times. I think that iOS 9 has some cool new features like picture in picture and I really like that Apple is adding their own News application. What do you think of iOS 9? Apple held their developers conference today. During the developer conference they revealed their latest computer operating system, OS X El Capitan. The new operating system is supposed to boost performance using the new technology, Metal. Metal is a new graphics technology that allows the main processor and the graphics processor to work together efficiently. It is supposed to make the system more fluid and responsive. They also revealed updates to some of their applications such as adding transit info to maps, adding extensions to photos and adding updates to the search bar. Apple also revealed their new Notes application that is supposed to sync between all Apple devices. 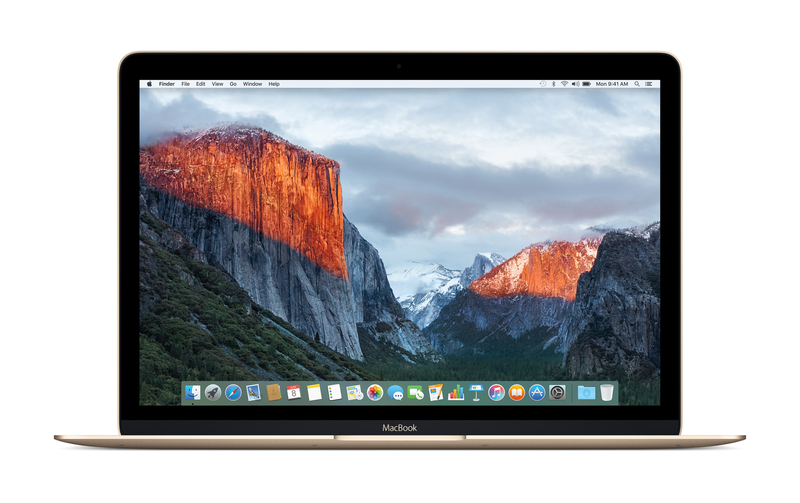 It looks like a more stable and faster update to OS X. OS X El Capitan is coming out in Fall 2015. My Mac had a lot of trouble handling OS X Yosemite; I might not be able to update to the latest OS X operating system. What do you think of Apple’s new operating system? Nintendo of America revealed the release date of the new character, Lucas. Lucas will be coming to Super Smash Wii U and 3DS on June 14th. He is the second Earthbound character to join Super Smash Wii U and 3DS. Lucas was in Super Smash Bros Brawl and it will be cool to see him return. He will be paid DLC and he will cost $4.99 to own in both games. Will you be getting Lucas when he comes out on June 14th?